Home>New Songs>Lloyd Songs> City Girls Join Lloyd On "Caramel"
The fact that just yesterday I was revisiting Lloyd's 2011 track "Lay It Down" and today he's dropped off another version of his 2018 track "Caramel" with a verse from City Girls must mean something, right? The New Orleans born singer has come through this fine Tuesday with another rendition to his track that hears Yung Miami, and JT sharing their usual explicit words about hooking up with a man once their single. The new-new follows Lloyd's EP Tru that was released last year as well. “I talk about the birth of my son, my firstborn. I talk about the loss of my baby sister. I talk about overcoming depression and insecurities and anxiety. I also talk about why I’m so happy. Really, truly happy. I think that’s truest to life," Lloyd told Billboard of the project. Listen to the latest rendition of the track and let us know what you think. 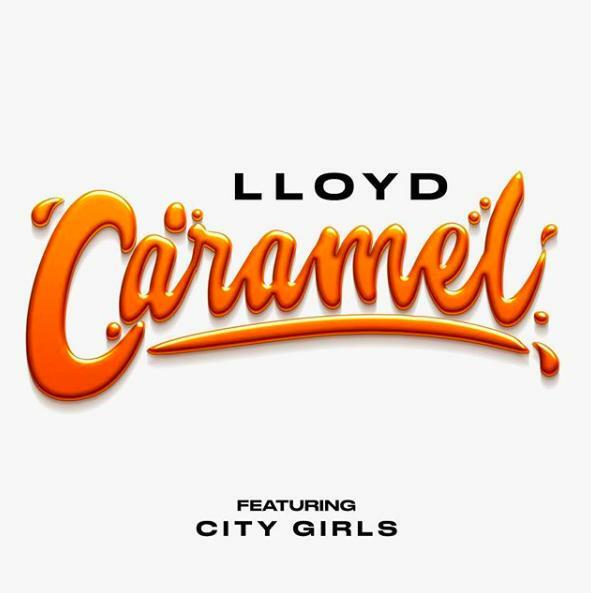 SONGS City Girls Join Lloyd On "Caramel"